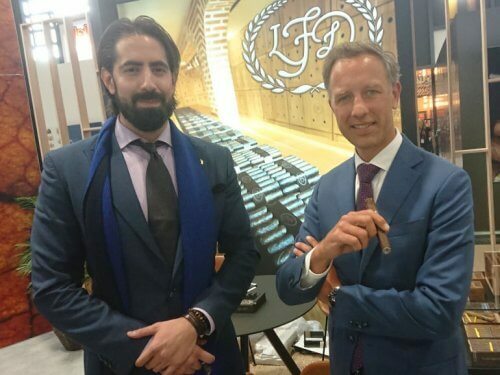 Dominican cigar manufacturer La Flor Dominicana will release their 2019 Factory Press cigar exclusively to retailers in Georgia. 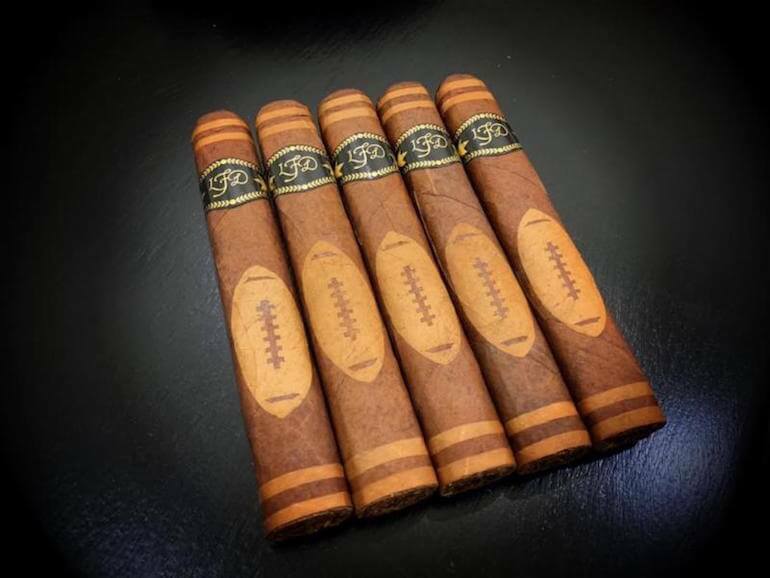 The Limited Edition cigar is rolled in a 6 1/2 x 58 box pressed vitola and features magnificent wrapper art depicting a football. 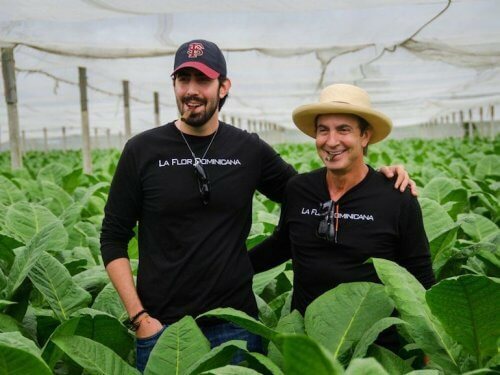 The release is scheduled for early January, just in time for the Super Bowl. 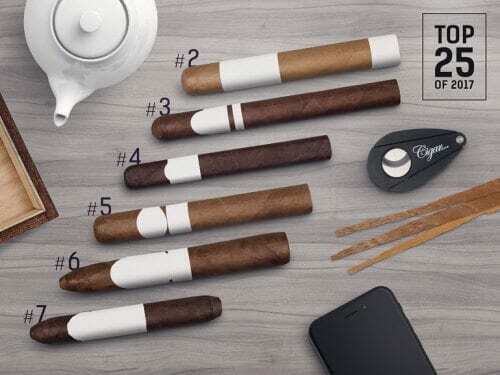 The blend of the Special Football Edition is comprised of an Ecuadorian Habano wrapper with Connecticut accents as well as Dominican binder and filler tobaccos. 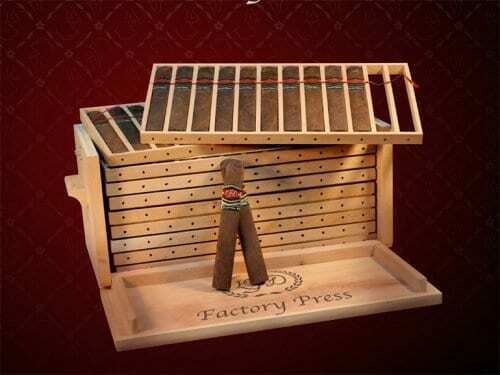 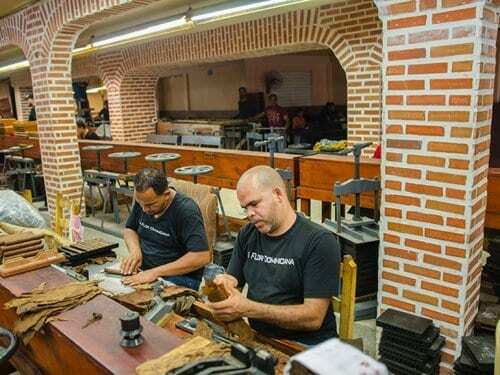 The cigar will retail for USD 16.- per cigar or USD 160.- for a box of ten.